Working to tight sche18px25dules & deadlines with your client, you need absolute reliability from your scaffolding supplier to stay on budget, on schedule and on-side with the customer. 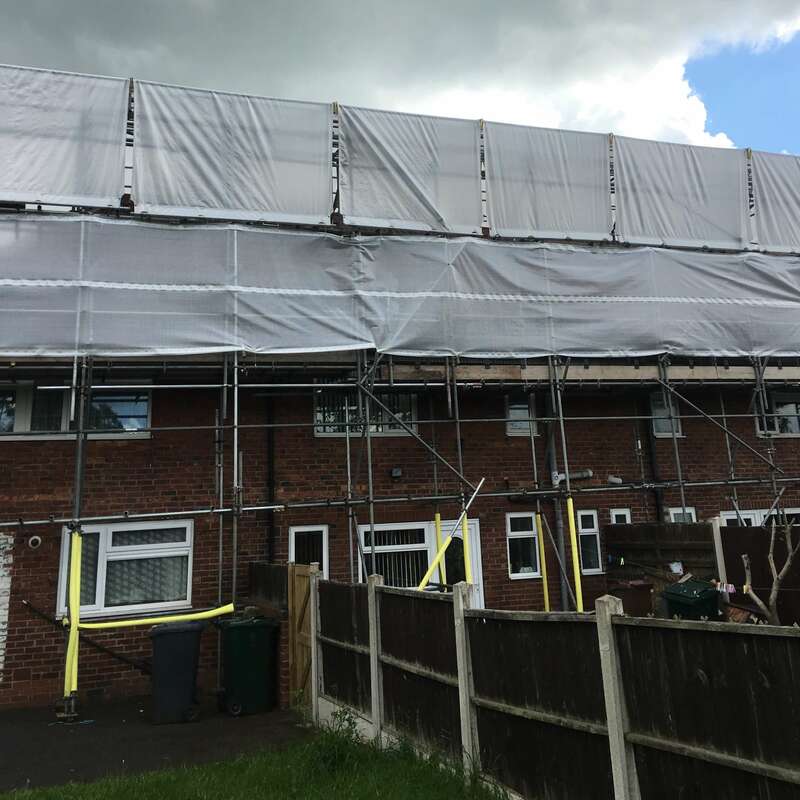 As well as being safe, punctual and practical, GAP Scaffolding Services emphasises a point of building visually presentable scaffolding, creating a good first impression for demanding customers – and their neighbours! Site consultations and quotations are free. We offer a service second to none ensuring you get the best design to suit your needs and budget. Your quote will be returned to you within 24 hours and will be a fixed price –guaranteed. We’ll agree a date and time with you to put up your scaffold – and then we’ll be there when we say we’re going to be there! Our team supervisor will call you or your client ½ hour before arrival to confirm times. On arrival, our team will introduce themselves to your client and give them realistic expectation’s on how long they expect to be on site. All of our team are friendly and approachable. When you call us to take your scaffolding down, we’ll be there at the prearranged date & time. We’ll also make sure that your property is left in the same state as we found it, any rubbish left on the scaffold will be swept into a suitable area ready for collection, helping you to keep the client happy. GAP Scaffolding Services make a promise making absolutely sure that you’re happy with our work. 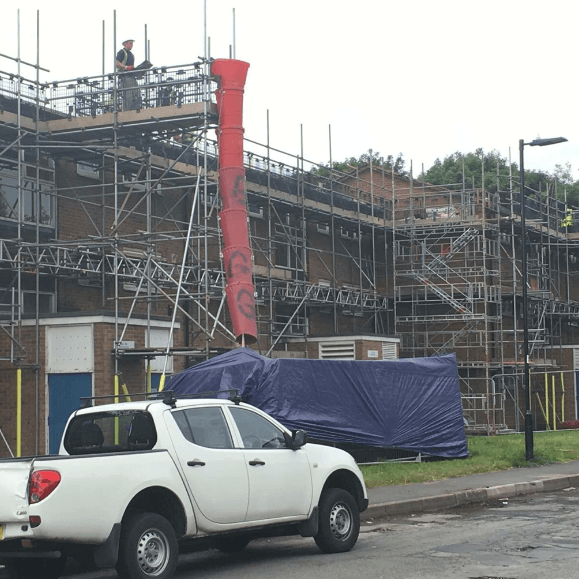 We’ll ask you to confirm that you’re completely satisfied with your scaffolding set up and won’t issue a Completion Certificate or leave the site until you are.